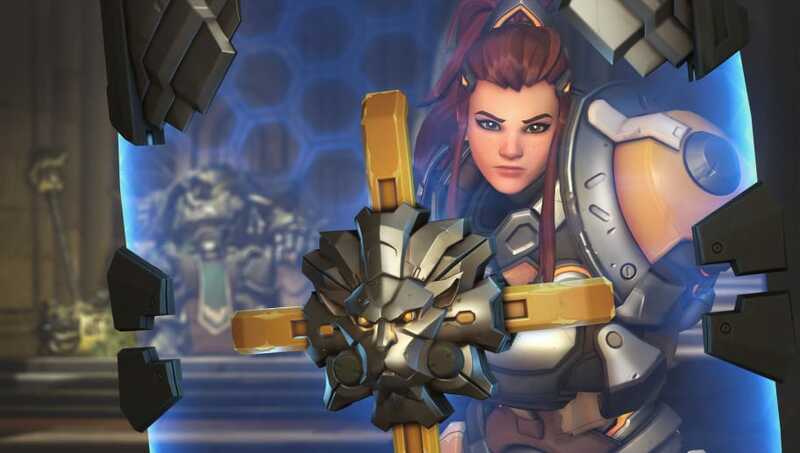 The tank support Brigitte is finally available in the live versions of Overwatch, but she won't be joining the Overwatch League Roster until Stage 4. Unikrn had received emails from Blizzard confirming the hero's delayed entry into professional play. Similar to how Blizzard delays patches to competitive and professional play until the next season. This is in part for Blizzard to balance and patch Brigitte as needed, as well as potentially buff other heroes in time for her arrival. The off tank/support hybrid was designed to make a significant impact on the currently popular dive meta. Stage 1 of the League was dominated by the dive composition, and Stage 2 is dominated by Tracer. Brigitte's unique skill set is a direct and powerful counter to that dive play, especially against Tracer and Genji. Stage 4 of the League is set to start May 16, so there is plenty of time for Blizzard to balance out Brigitte for the best experience possible. The pros will have to stick to quick play and arcade to get their Brigitte practice in until then.